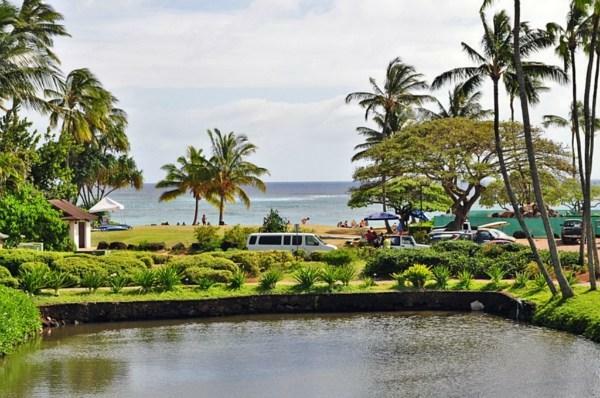 Immaculate oceanview 2 bedroom, 2 bath condominium with beach access awaits the right Buyer. 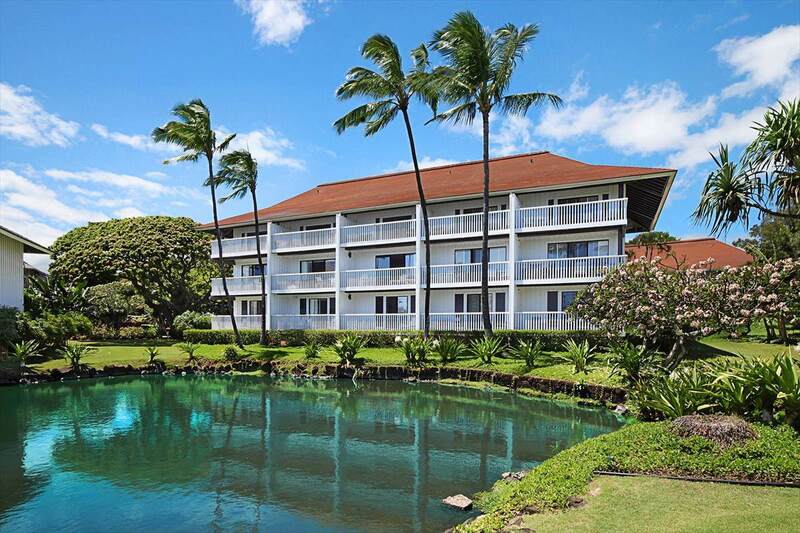 This fully upgraded leasehold 2 condominium at Kiahuna Plantation offers top of the line features that are not customary. 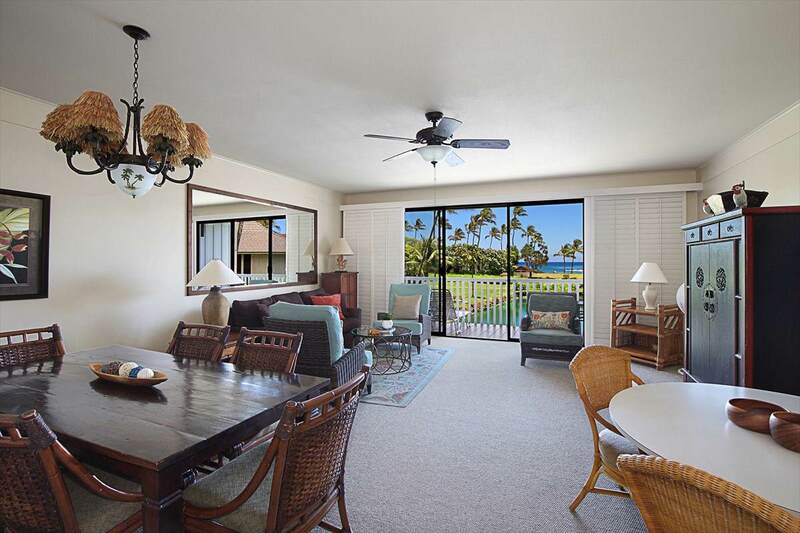 Designed around comfort and functionality, the condo has a fully upgraded look that makes this the ideal 2 bedroom beach house.With living and dining areas on the main floor, all views point out toward the water. 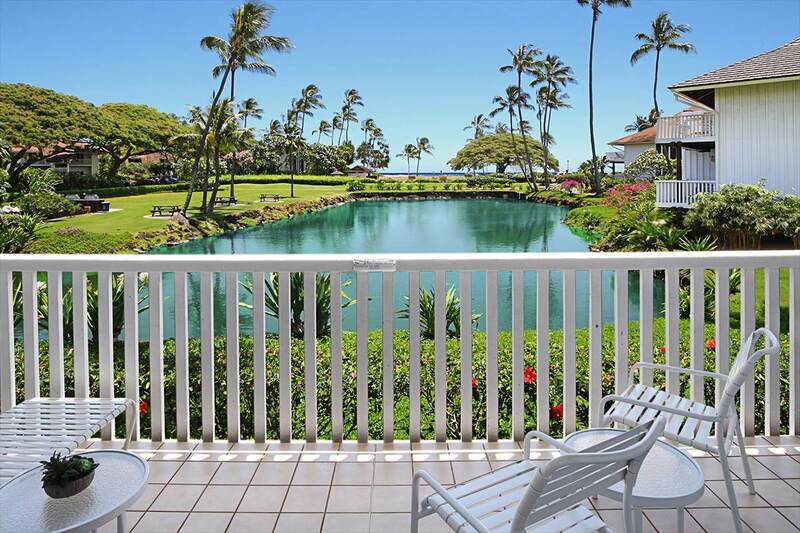 Spend mornings and evenings overlooking the pond and blue Pacific while being completely surrounded by the lushness of Kiahuna.The lower area offers two bedrooms and baths with the master suite oriented out to the view. Granite surfaces, fresh paint, high grade carpeting all make these bedroom suites attractive and comfortable.